Norway does not receive the volume of tourists that is received by many other European countries. This is due in part to its remote location, its short summer and very high cost of living. Many tourists, however, enjoy taking cruises of the Norwegian Fjords and doing day trips of some of its cities. 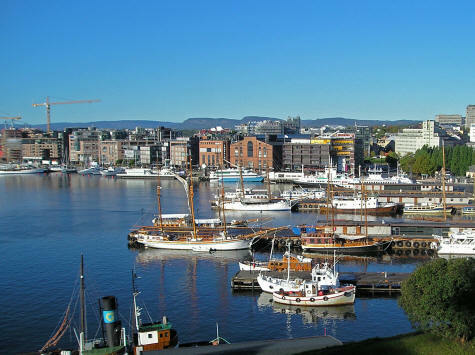 Oslo is the capital of Norway. It is a clean, picturesque community that features many interesting museums and parks. It also has a local ski hill. The picturesque seaside community on Norway's west coast is called Bergen. It is a popular tourist destination. Please select our Oslo Travel Guide from the menu.